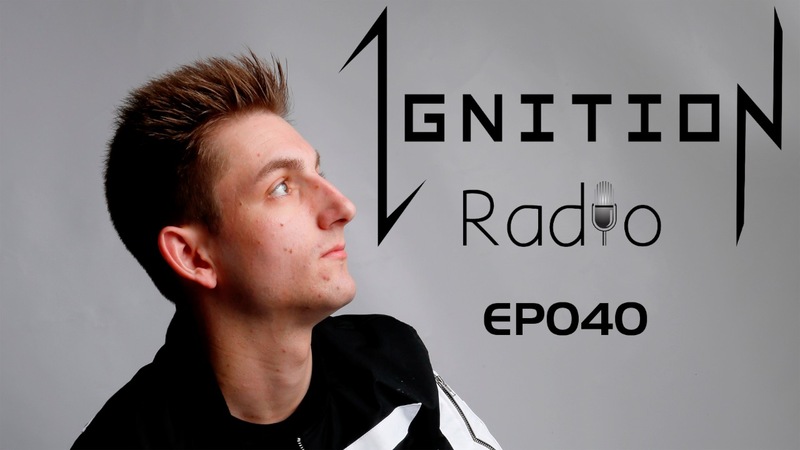 40 episodes means Ignition Radio has been going for 40 months in a row. Let’s celebrate with a packed show with 4 brand new IDs and an exclusive look at the upcoming Dannic release Clash. Complete with the usual essential new tune and some Future House Music hits, it’s another show that you don’t want to miss. Keep in touch on all the usual socials.